Find out about the various care options in later life and how they can help you maintain independence, and most importantly, dignity. In the UK the amount of people aged 65 or over is set to reach 25% of the entire population within the next 20 years. As everybody grows older, the strain on the healthcare system and on the care industry grows. Luckily, there is a fantastic option which not only provides an excellent quality of life, it also enables all of us to take the strain off current NHS in-hospital services and on traditional elderly care homes. That option is care in the home. Many people still don’t realise that it is a viable option for a lot of people. 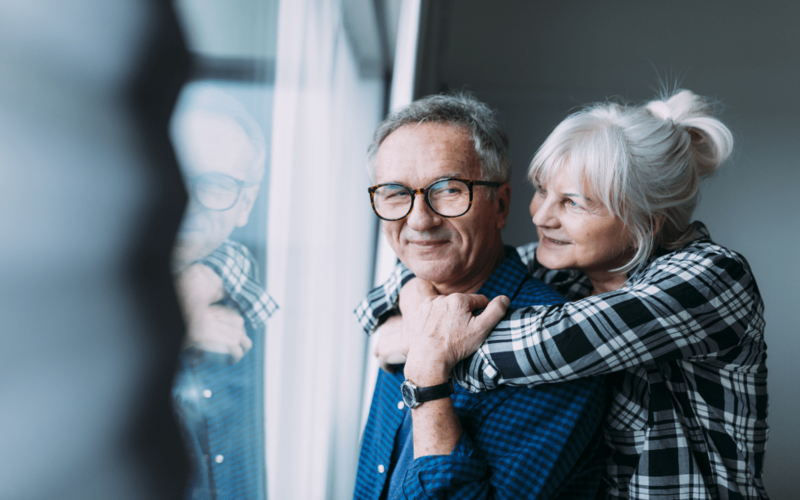 It can compare favourably with residential elderly care home costs according to the Live-in Care Hub, and of course, it is a preferable option for most, as 98% of people would prefer not to go into a care home if they can help it. Professional carers who have worked hard to achieve their care jobs are there to help you remain dignified and fulfilled within your own home. They help you do everything you need and want to do to lead a dignified and happy life. They work hand in hand doing their care jobs alongside your care team to ensure that you have the highest quality of life possible, so you remain as independent as you possibly can be. Live-in carers are only ever respectful and trained to complete personal tasks as discreetly and sensitively as possible. Loneliness is a big problem for the older generation whether they are living at home, or living in a care home. This can happen for a number of reasons. The move into care might cause trauma and a feeling of alienation from new surroundings and people can occur. Some care homes may struggle to provide residents with companionship and may only have time to provide basic personal care. People at home who have experienced a drop in mobility or a change in health may find they struggle to adjust and so, become isolated. Care at home not only provides companionship, but it also helps the client to maintain and even improve their social life. The carer is able to take them to clubs, to recommend social events where they can meet people of the same age, and to support visits from or to friends and family. Carers can provide a wide range of different services depending on the clients needs. Each care plan is unique and tailored to suit the client. Living with dignity in later life is achievable and it is something you can plan for. Do your research, look into care assessments, look into costs, and talk to friends and family about your preferences and their opinions. The more prepared you are, the more peace of mind you can have about going into later life with dignity.